Get ready to sing “Nats ingonya” again now that the live-action Disney classic has its queen and wise baboon. Sarabi and Rafiki found their voices in Alfre Woodard and John Kani respectively on the Lion King remake coming to theaters in 2019. Alfre Woodard, Academy Award nominee, Emmy and Golden Globes winner, will play Simba’s mother and queen of the Pride Lands as reported by THR. The 1994 animated movie, which this remake is being based on, had Sarabi in a minor supporting role for the story. She is notable for being one of the few lioness to stand up to Scar (Rumored to be voiced by Chiwetwel Ejiofor), the movie’s main antagonist. Woodard is known for roles in film and television such as 12 Years a Slave, Luke Cage, and A Series of Unfortunate Events. It’s going to be interesting to see her play the (23 year old Spoiler) widow of Mufasa (Reprised by James Earl Jones). The Wrap reports that John Kani is taking on the role of Rafiki; which is a surprise. 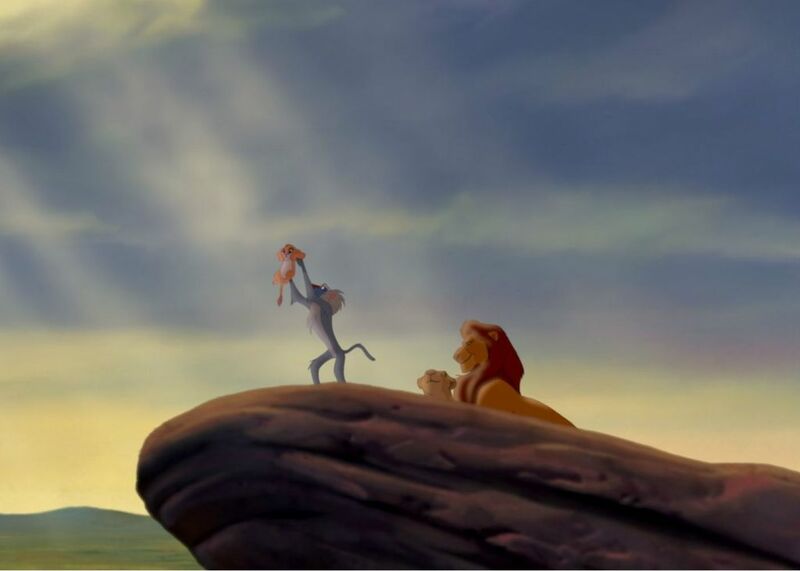 Rafiki is well known as the animated Lion King‘s wise baboon. Sometimes described as a shaman or spirit guide, Rafiki has been interpreted differently since his first appearance on the big screen. In the Broadway production of The Lion King, and various other theater productions in the Disney parks and cruise ships, the character has undergone a genderswap. After the animated version (and its preceding sequels) the character was always played by a woman in any live-action representation. Lion King fans were expecting Disney to follow the same pattern with this CGI-filled remake. Kani is also a veteran actor who has been playing in the Disney sandbox lately, as he’s known recently for playing King T’Chaka in Marvel’s Captain America: Civil War and will reprise this character in next year’s Black Panther. Woodard and Kani are joining an already excellent voice cast that will bring Jeff Nathanson (Pirates of the Caribbean: Dead Men Tell No Tales) script to life. The Lion King is being directed by Jon Favreau (Iron Man, The Jungle Book) and stars Donald Glover as Simba, Seth Rogen as Pumba, Billy Eichner, and John Oliver as Zazu. Disney’s The Lion King will hit theaters July 19, 2019.